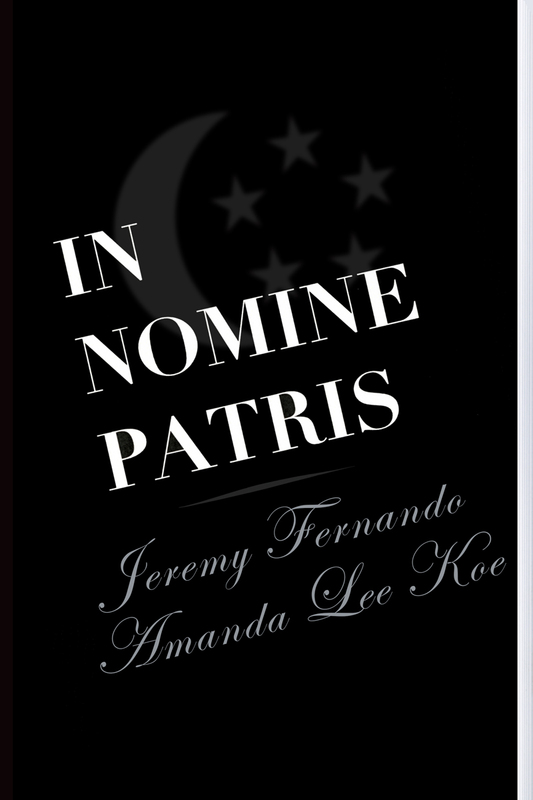 Jeremy Fernando and Amanda Lee Koe archive Singapore, port city of the order of death, into being. The authors queer LKY’s establishment in the name of the father. Succession is here presented as teleological achievement, perhaps even love. Version 1 published June 2016.